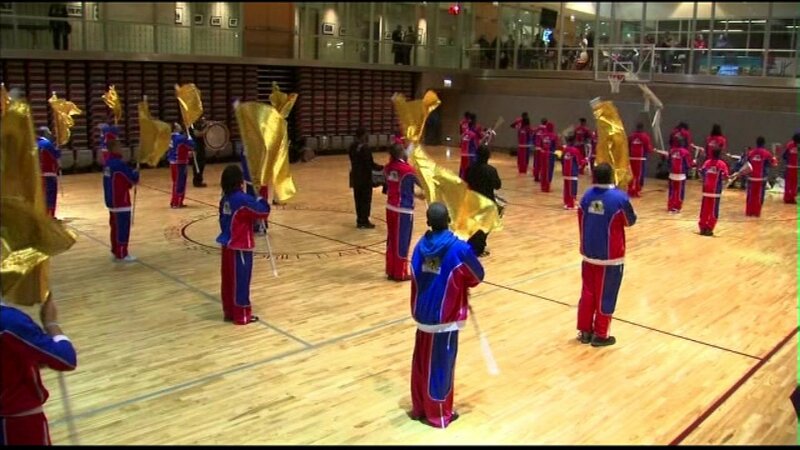 CHICAGO (WLS) -- The South Shore Drill Team announced on Monday they will return to the Bud Billiken Parade this year. Event organizers restricted the number of participants in 2016 so the team pulled out rather than pick which children could march. This year the group will march 150 children and teens. The South Shore Drill Team was founded in 1980 and most members live close to the parade route. The team's members have achieved a 100-percent high school graduation rate since 2012. ABC7 is the only Chicago television station broadcasting the 88th Annual Bud Billiken Parade. Live coverage begins at 10 a.m. this Saturday.